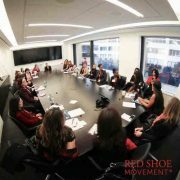 Salary Negotiation Strategies and Techniques was one of the most popular topics at the Red Shoe Tuesday event at the New York Times. 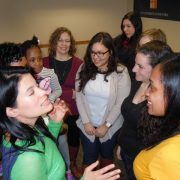 It attracted a large group of participants looking to learn strategies to put into practice immediately. These are some of the highlights of the questions asked by the Explorers regarding salary negotiation strategies in the group and the suggestions provided by the Experts. Salary Negotiation Strategies: How do I negotiate a salary? – Preparation is key, you need to research and understand your value in the market place. – Be clear about your contributions to the company with your manager and if you don’t get a response, ask why. 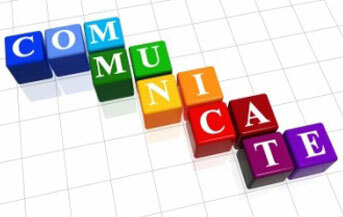 – You are your best PR agent, advocate for yourself. – Instead of bringing only problems to the table, bring not only problems, but also solutions. Salary Negotiation Strategies: If you work for a non-profit organization, how do you approach a boss to negotiate a salary? Vanessa Smith-Your work speaks for yourself. Work your hardest and make sure you stand out in a group. Deborah Radcliffe- Sometimes the best time to ask for a raise in salary is right after an employee has left. Salary Negotiation Strategies: What if you really want to stay where you are, how do you not play the charade of looking at other companies? Eric di Monte- Know the person you are negotiating with. If you have seen reactions in the past when other people have asked, keep them in mind. Marcelo Silbert- Know as much as you can and understand priorities in the company and always approach the salary negotiation strategies in an unthreatening way. 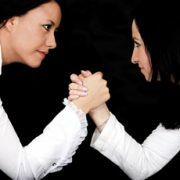 Salary Negotiation Strategies: Is the salary that is being offered, truly what is being offered? Eric Di Monte- One of the things of salary negotiation strategies is to know the company. 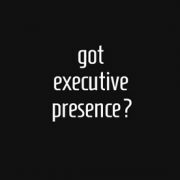 In most companies there is room to negotiate, but it is all about expectations.- Don’t ever show your hand first. Tiffany McFarquhar- It all depends on the position you apply for. Angelita Roman – Not everything is about money or salary; it’s about the quality of life too. Marcelo Silbert- Show that you care about the business. How do I negotiate for my boss to let me go to a conference? Effective communication in the workplace: How do I negotiate for my boss to let me go to a conference? Yvette Sanchez- Let your boss know what is in it for them to let you go to a conference. 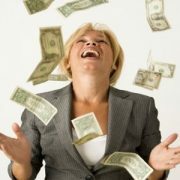 Salary Negotiation Strategies: How do I approach women bosses? Vanessa Smith- Be assertive. It sometimes seems that we are too aggressive if we are trying to negotiate, but we aren’t. Deborah Radcliffe- Aggressive, like being in someone’s face is different, being assertive is what you want. You can talk about your accomplishments without being aggressive. – If you can’t negotiate, sometimes you just have to walk away. – Find others to advocate for you. – Find out what metrics your company uses and understand what people expect from you. – Keep a really good track of your accomplishments, it can help you get a raise. 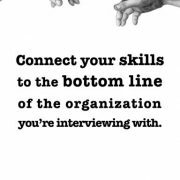 – When interviewing, know the company top to bottom. – We are all our own ambassadors. 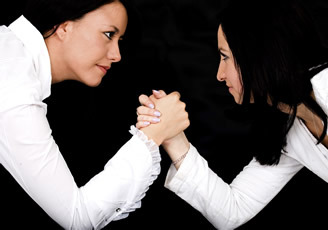 Do you think that only if you really want to get some better salary, you could get it just by a good negotiation? I think you must be a very good in your work in order to have a chance to raise your salary. But of course, you must try it.